Roller chain connecting links also known as master links are used to connect two ends of the roller chain together. 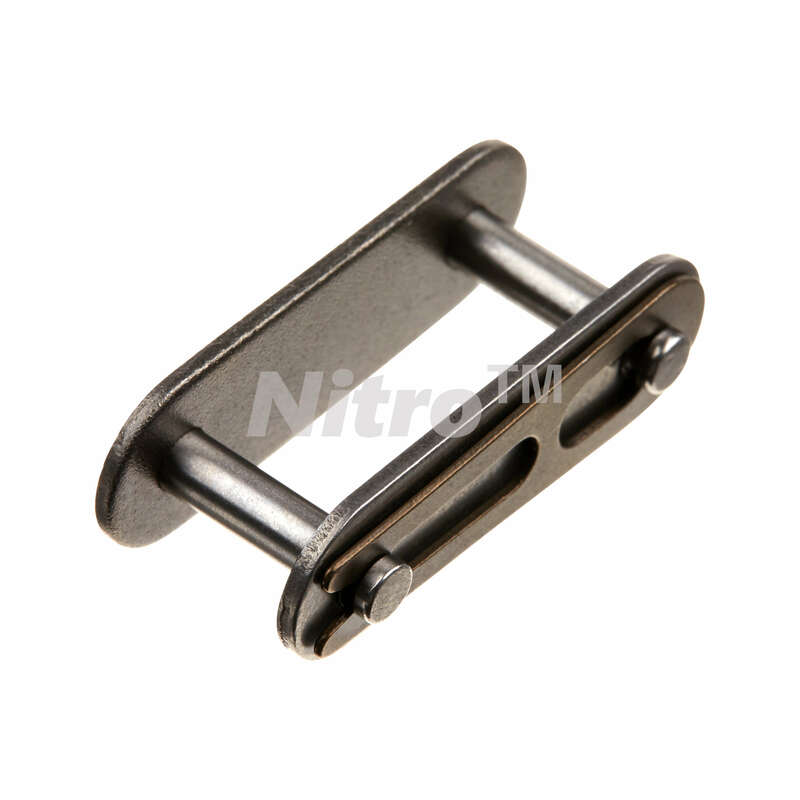 This connecting link also fits C2062H roller chain. Q: C2060H CONNECTING LINK, I AM IN NEED OF THE COTTER PIN TYPE, DO YOU HAVE THIS? IF SO WOULD THERE BE A DISCOUNT FOR A QTY. OF 200 EA. ? A: These are spring clip style.